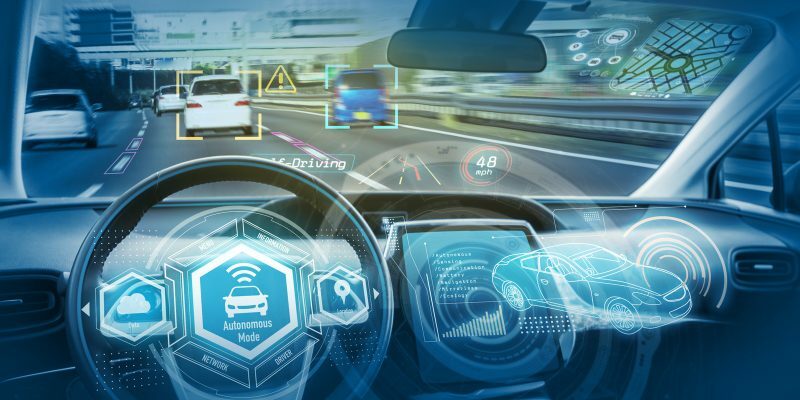 Autonomous vehicles, and their artificial intelligence-driven operating systems, raise ethical questions not usually associated with a technological advancement. This means complex considerations─sometimes with life-or-death implications─must be addressed by in-house counsel at the organizations developing self-driving cars. Jones Day partner Paul Rafferty identifies these concerns, discusses how they are addressed by current law and professional guidelines, and explains how affected companies and their legal staffs can learn more.